From researching vehicles you are interested in, to looking for specific inventory and even beginning the financing process – more and more of the car shopping process is now taking place on the internet. However, there’s one aspect of the car buying experience that can’t be replicated online (yet!) and that’s the Test Drive. 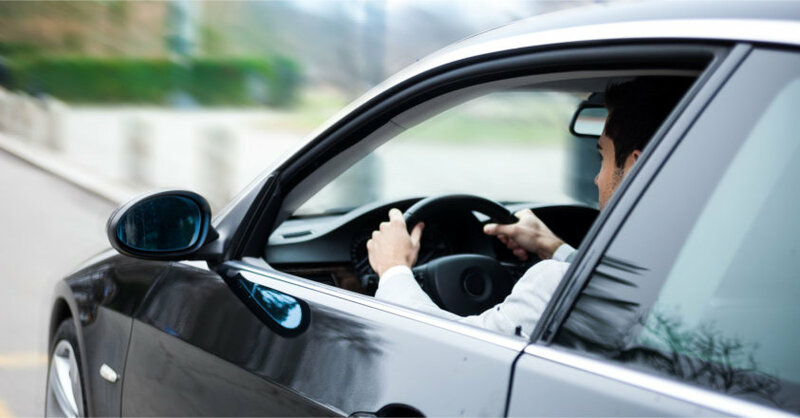 One of the most important parts of buying or leasing your next vehicle is getting behind the wheel and taking your potential new car, truck or SUV for a spin around town to make sure it’s the right vehicle for you. The test drive is also one of the most often skipped or overlooked parts of buying a new car. Sometimes we fall in love with the look of a vehicle and don’t seriously put it through its paces. Other times we are so excited to drive our new baby home we skip the test drive all together. Either way (and I can’t stress this enough!) you should always take a test drive. And not just a spin around the block either. Roll your sleeves up, put on those driving gloves and take a nice, thorough test drive. So what exactly should you be looking for when you test drive your next vehicle? I’m glad you asked! Here are 12 Terrific Tips for a Test Drive courtesy of Guy Gordon and our friends at ClickOnDetroit.com WDIV Channel 4. The average consumer today visits 23 websites, watches almost an hour of online video, and spends close to 12 hours in total shopping for a vehicle online before entering a dealership. Before you set off to visit your local dealership, schedule an appointment to take a test drive. Any dealership worth buying or leasing a vehicle from will prepare just as hard as you have for your arrival. At LaFontaine, we’ll make sure the vehicle you wish to drive is gassed, cleaned and pulled up front awaiting your arrival. When you arrive, your Sales Professional will be ready to greet you and have you on the road in no time at all! 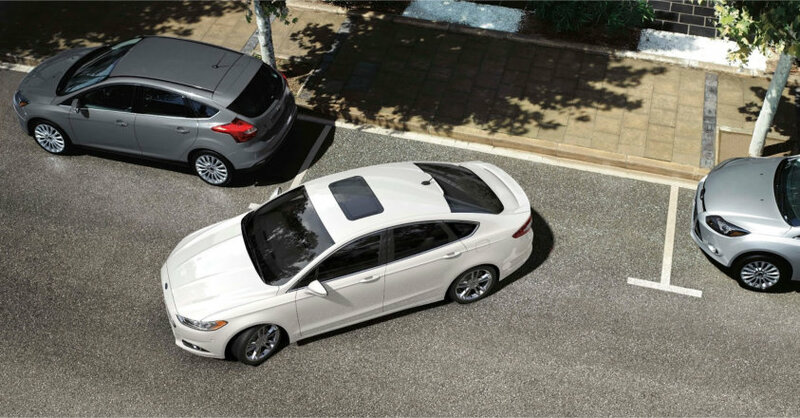 Knowing exactly which vehicle and what trim level you wish to drive when you arrive is greatly beneficial. If you were interested in the 2014 Honda Accord EX-L V6 with Navigation, then make sure that’s the car you test drive. Although they have the same body style, taking the base Accord LX out for a spin wouldn’t give you the same drive and feel as the EX-L would. If you are open to other options and trim levels, take those for a test drive as well. Don’t assume all the various trim levels of a model drive the exact same. Prior to getting behind the wheel, your Sales Professional will give you what’s known as a “walkaround presentation” on the vehicle you’ll be driving. Pay close attention to make sure the features on the vehicle are the ones you are specifically looking for. If something’s missing from the vehicle (or there’s something extra) don’t be shy when asking about it. 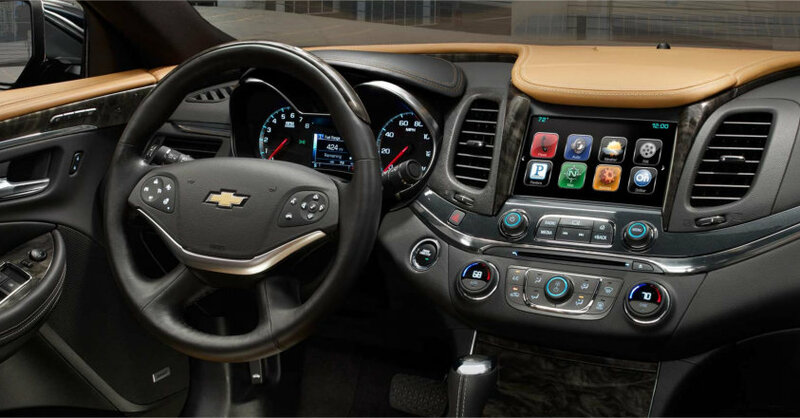 Before you drive off make sure you know where the headlight and windshield wiper controls are located, make note of how easy it is to access radio and climate controls, and check out the size of the glove compartment and center console storage areas. The goal is to have a general working idea of where everything is and what everything does before you begin your test drive so you can concentrate on the vehicle itself. 4. Is It a Fit For The Whole Family? You’ll want to keep in mind the rest of the family and how the vehicle will work for them. If you are shopping alone, ask yourself if your spouse will fit comfortably in the passenger, drivers and back seating area. If you have young children, will all the car seats and booster seats safely fit in the back row? Pro Tip: If you have kids in child safety seats, bring the seats and the kids with you. Take the time to install the seats in the vehicle you’ll be test driving, and buckle the kids in. This way, the whole family gets to experience what their potential new car, truck or SUV will feel like during the test drive. Adjust your seat, steering wheel, mirrors and sometimes even the foot pedals before you drive off the lot. The last thing you want to be doing is trying to make adjustments on the fly in the middle of traffic. Although a quality sound system is important to some shoppers, save testing this feature out until you have sufficient time behind the wheel. You’ll want the cabin environment to be as quiet as possible so you can better hear the engine, the smoothness of gear changes and wind noise. Once you’re happy with the sounds of the vehicle in its natural state, feel free to tune into your favorite radio station and enjoy the soundtrack to your test drive. Pro Tip: Don’t forget to test the horn! You’ll want to know what kind of power it has. If you don’t have a family member coming with you for the test drive, consider bringing along a friend. Getting a second person’s opinion on the driving dynamics, noise level and ride quality is always helpful. It also gives you an impartial sounding board to voice your likes and dislikes. Pro Tip: We encourage all our Sales Professionals to join you on your test drive for a few important reasons. If you’re not from the area, they’ll help you navigate an appropriate test drive route. They’ll be able to answer any questions you have during the test drive. If for some reason you don’t like the vehicle you are driving, they’re right there with you to pinpoint what you don’t like and help you select a different vehicle that will better fit your needs. If you spend an hour driving on the freeway to and from work every day, then make sure your test drive includes some freeway time. Do you have to travel up and down a mile long stretch of dirt road each day? Then ask your Sales Professional to direct you to the nearest dirt road so you get a feel for your vehicle in real-life situations. Spend too much time stuck in traffic waiting for the cars in front of you to move? Well you get the point. When test driving a vehicle, be sure to drive on the same types of roads and freeways you use every day. Part of being a safe driver is knowing where the blind spots are on your vehicle. Because we’re all different heights and adjust our seats differently, blind spots may be different for each driver in your family. Ultimately you’ll want to make sure your full field of vision is comfortable in your next vehicle. Find a deserted street or empty stretch of parking lot to test the brakes. Make sure no one is behind you, accelerate to a legal speed and depress the brakes. Make a mental note on how they react to your pressure. You don’t want the brakes to be grabby or over sensitive. The braking should be smooth and even with moderate pressure on the brake pedal. How easy is it to maneuver your vehicle into a tight parking spot? As you wrap up your test drive, find a place to parallel park the vehicle and test out its turning radius. Before you finish up your test drive, check how easy it is to park the vehicle. If you plan on driving multiple vehicles before making your final decision, do your best to test drive each of the vehicles in the same day. This way you’ll be able to easily compare each vehicle you drive so you can make an educated decision on which you’ll ultimately purchase or lease. Whether you are shopping for a new or used vehicle, our dedicated team is here to make sure your entire car shopping experience is stress free from start to finish. Do you have any test drive tips that you’d like to add? Feel free to post them in the comments section below.